VB Entertainments has been publishing Film and TV Directory and presenting small screen awards since 2014. 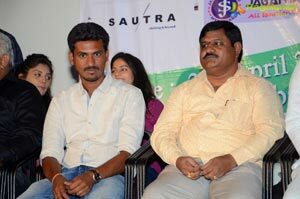 Like every year, VB Entertainments’ Vishnu Boppana has launched this year’s cine artists dairy. 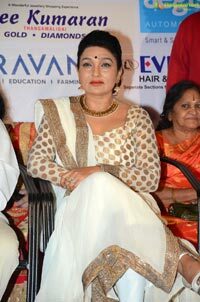 The event took place in a grand manner on Sunday i.e. 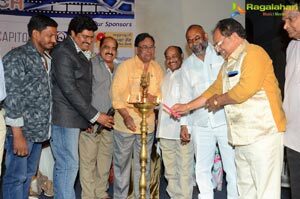 on April 29 at Prasad Labs in Hyderabad amidst few cine artists. 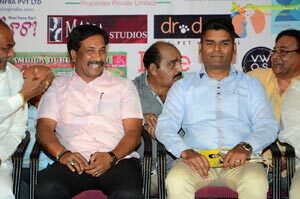 Sukhibhava Films head Gururaj has launched the 2018 dairy.